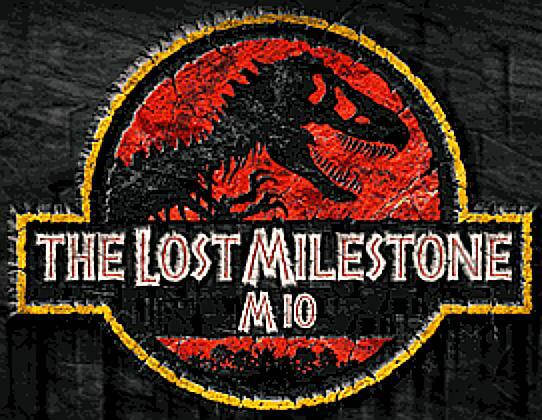 After first being scheduled as normal milestone, M10 has been dropped in order to "speed up development". Later, some days before the initially planned M10 release date, it has been decided to release it nevertheless. This is a pun on the movie The Lost World, sequel of Jurassic Park. Copyright © 1999 Ben Bucksch. This picture is subject to the MPL, Version 1.1.